After reporting a £291m loss last year, Monarch Airlines was placed into administration at 04:00 on Monday morning. Hundreds of thousands of people will be affected by the company going bust, not least the 2,100 people previously employed by the airline. 110,000 holidaymakers are currently stranded overseas in at least 11 countries following the cancellation of all future Monarch flights and holidays, while 860,000 passengers who were due to fly have lost their bookings. The Civil Aviation Agency has stepped in to support customers affected by Monarch’s bankruptcy. 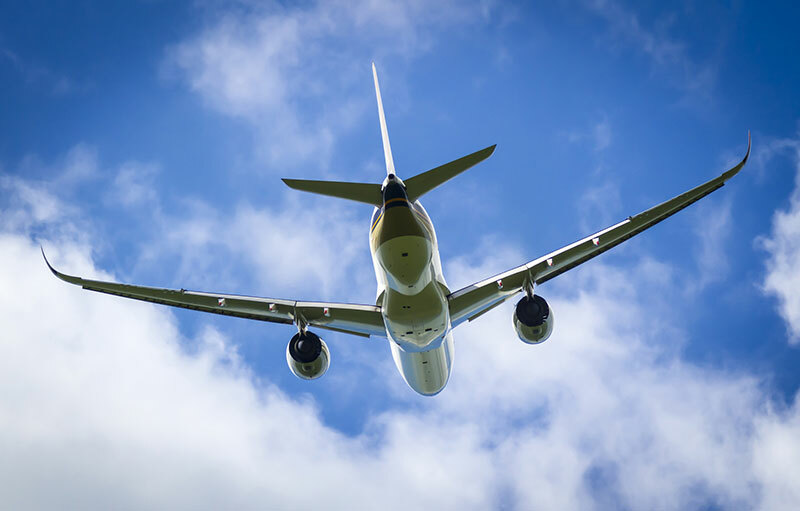 They have advised customers in the UK who were due to travel not to head to the airport, and advised those left stranded abroad that they will be running a rescue operation over the next fortnight for those with ATOL protection. The CAA has organised 34 chartered planes from 16 different airlines – including EasyJet and Qatar Airways - to fly passengers affected back to the UK. Andrew Haines, the CAA Chief Executive, said passengers would not face any charges for having to be repatriated. He also said the CAA’s chartered services would attempt to mirror Monarch's original schedule "as closely as possible", although he added: "There will undoubtedly be some disruption". Transport Secretary Chris Grayling reassured holidaymakers that his “first priority is to help them get back to the UK" before he went on to describe the CAA’s efforts as the "biggest peacetime repatriation". Mr Grayling said the Department for Work and Pensions would support Monarch’s previous employees, and that airlines had already informed him that they might wish to employ some of those left redundant by Monarch’s collapse. EasyJet said it would be "really pleased" to hire former Monarch employees, saying it had 400 cabin crew vacancies at Gatwick Airport and 100 at Luton, as well as job openings for pilots and head office staff. Monarch was previously the UK's fifth biggest airline, and is the country's largest ever to collapse. It reported a loss of £291m for the year up until October 2016, compared with a profit of just £27m for the previous 12 months. Blair Nimmo, from accounting firm KPMG, attributed this drastic loss of revenue to "depressed prices" in the short-haul travel market, alongside increased fuel costs and handling charges caused by the fallen value of the pound. However, Monarch chief executive Andrew Swaffield claimed that the "root cause" for the company’s failure was terrorism in Egypt and Tunisia, as well as the collapse of the market in Turkey. He said it had been carrying 14% more passengers than last year - but for £100m less revenue.